Cycling apparel shouldn't just be worn while you're riding, it should also be worn while you're off the bike. 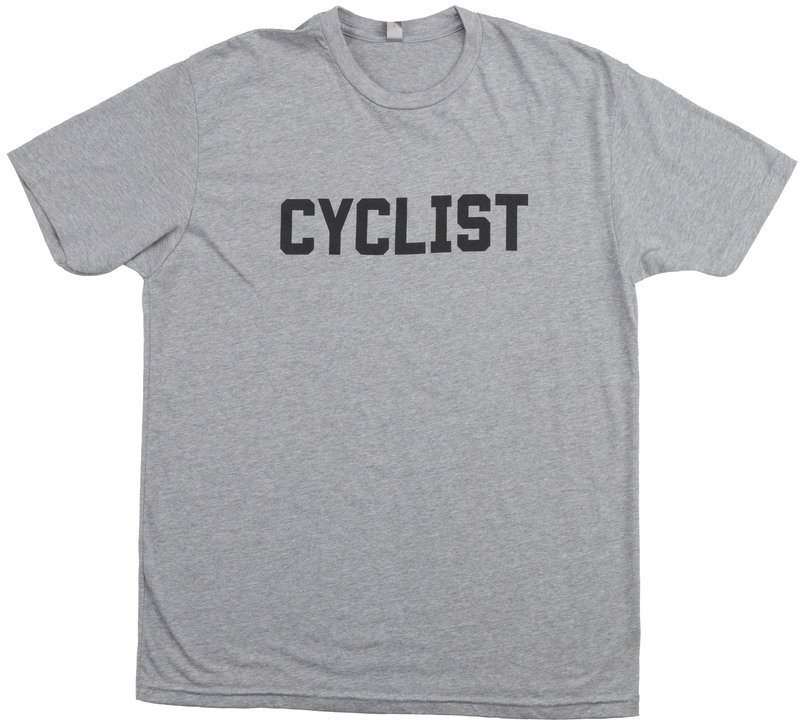 How else will people know you're a bicycle rider? 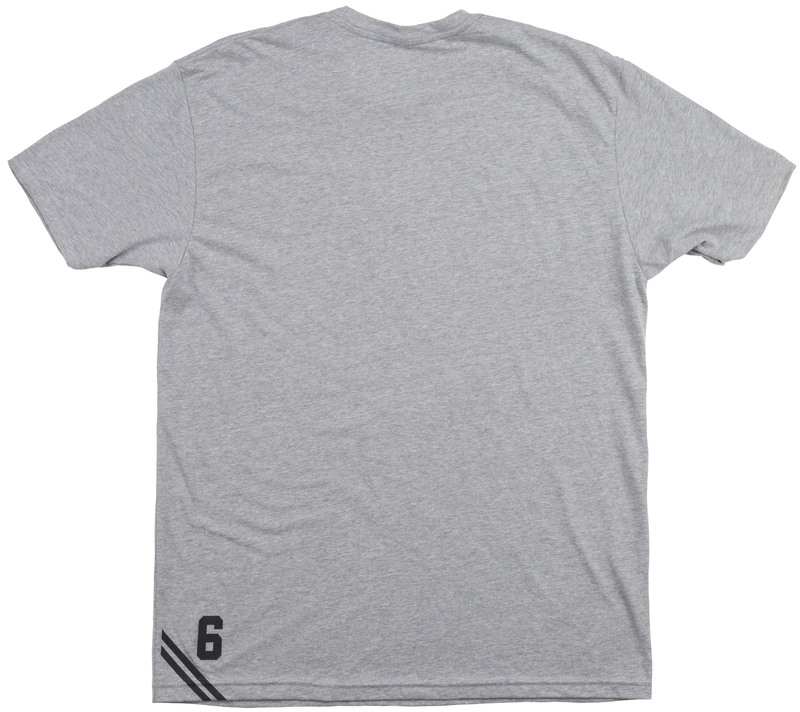 The Twin Six Cyclist T-Shirt 2019 simply says "Cyclist" on the front letting other people know that you ride bikes and you're really cool. It is perfect for wearing to the store, wearing to work, and even wearing around the house. It is made from super soft polyester and cotton so you know it's comfortable.